CKD Galbraith, specialists in rural land sales and management, has conducted a review of farmland values for 2013 during a successful year for the firm which saw a major expansion of its dedicated rural services in Aberdeenshire, Angus and Perthshire, as a result of its merger with Hayes Macfarlane. With 14 offices across Scotland, CKD Galbraith was active in a number of prime land and farm sales as well as valuations throughout the year and manages in excess of 1 million acres of land across the country. A variety of factors have influenced land prices this year including location, land quality and productive capacity relating to climate and physical conditions, quality of fixed equipment as well as the balance of agricultural land and buildings against the residential element. Land prices in 2014 are likely to remain similar to 2013 with a possible slight increase. There will again be exceptional sales influenced by the historic shortage of land available in certain areas and marriage value attributed to holdings which are purchased by neighbouring farmers in order to achieve better economies of scale. 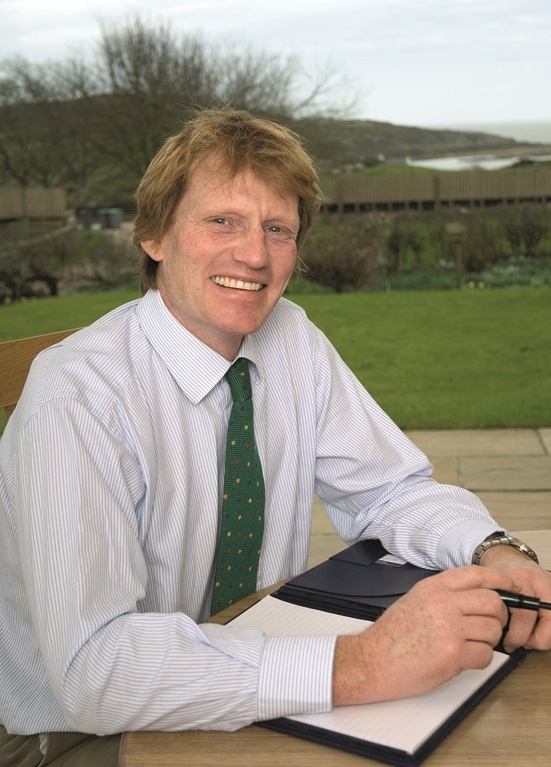 Simon Brown, partner and head of CKD Galbraith's farm division, said: "As the year has progressed the Scottish land market has demonstrated a highly specific and fragmented trend. The main interest in farms has been from active farm businesses within the immediate area looking for extra land to expand their enterprises with added interest in the larger holdings from farmers relocating as a result of successful sales elsewhere in Scotland and the UK. 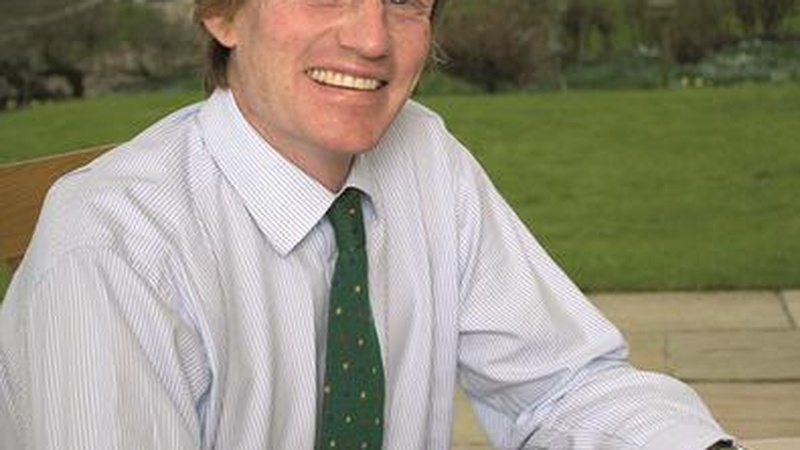 "The market for farmland and good quality arable land in particular will continue to grow steadily throughout 2014. An under supply of good quality arable land will continue as it remains of great appeal to buyers either locally based or from across the UK, looking to expand their holdings and spread fixed costs over a wider area. "Continuing low interest rates and a benign tax regime will bolster the demand for farmland with good arable farms of 500 plus acres in the Borders, Lothian's, Fife, Perthshire, Angus and Aberdeenshire in greatest demand. Weaker cereal prices will put pressure on demand for marginal arable land but will help maintain margins on beef finishing and dairy units. The return of the developers to the urban fringe will create purchasers with roll over funds to invest, whilst the creation of new and expansion of existing renewable energy projects will inject capital into the farmland market in certain areas. "It is likely that the trend for farms to be sold privately will continue to grow as the land market reaches a more balanced position and the price becomes more stable. This will result in a smaller percentage of land being offered for sale on the open market however, the volume of transactions may increase overall. It is likely that those looking to sell and retire will be more inclined to sell in 2014 as the economy improves and the options for alternative investment become more stable and predictable."